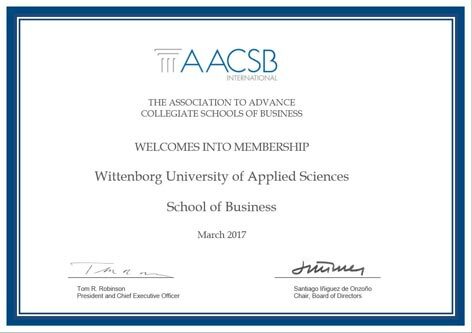 The Head of Wittenborg's Business School, Dr Rauf Abdul, recently attended the AACSB's annual accreditation conference in London where he met with peers from Europe, the Middle East and Asia. 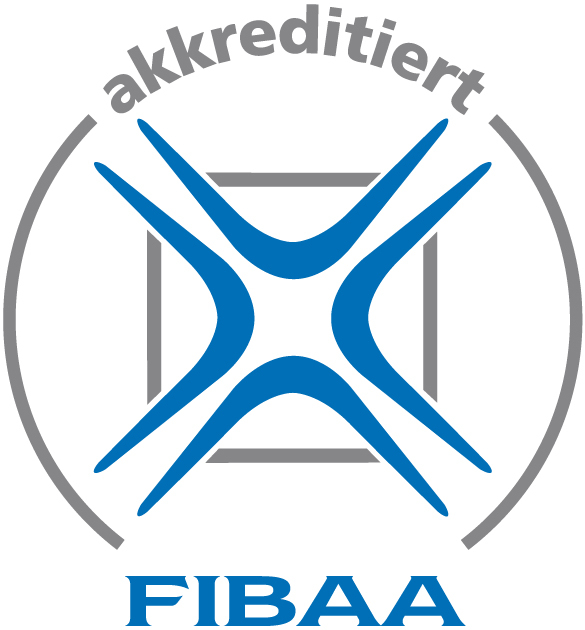 All Wittenborg's IBA programmes have been re-accredited for the next 6 years by the Dutch Flemish Accreditation Organisation, NVAO. The body of experts singled out Wittenborg's tutor system for praise and the instituted gained special recognition for its international characteristic. Higher education is one of the Netherlands’s major exports, but it has to import young talent and that is why educators like Wittenborg University of Applied Sciences are so important. This is according to Paul Zevenbergen, an executive board member of the Dutch-Flemish Accreditation Organization NVAO, who was the guest speaker at Wittenborg’s 30th anniversary gala last Friday. The Broad Bachelor – a New Concept? Read more about The Broad Bachelor – a New Concept?